We have a true passion for big gear. Don’t let our looks fool you, we are a team of girls who know exactly what we are doing and feel most comfortable working on tough gear. With a passion for trucks and 4x4’s our team pride ourselves on our ability to understand the industry and problem solve to assist in whatever protection solution is needed. Learning PPF Installation is a testing skill to master, taking years and thousands of hours of practice to completely understand. 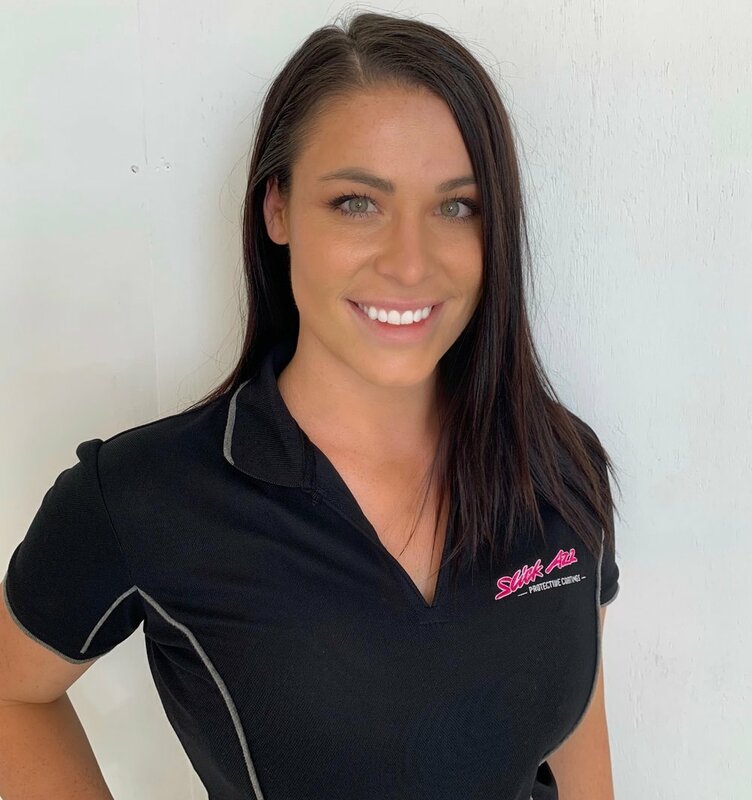 Our team of installers are lead and trained by our internationally trained and recognised director, Maddison Lawrence. Rest assured you will have only the best and most highly trained installers working on your pride and joy. Or meet us on here.. and find out what we are all about!